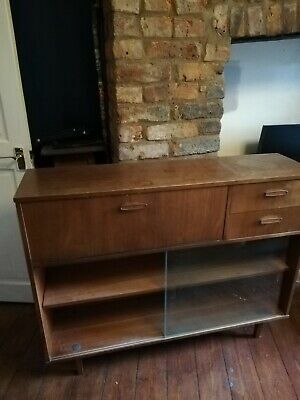 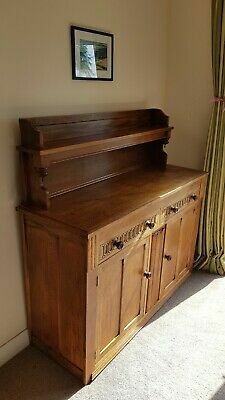 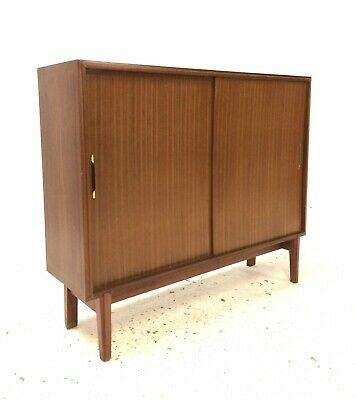 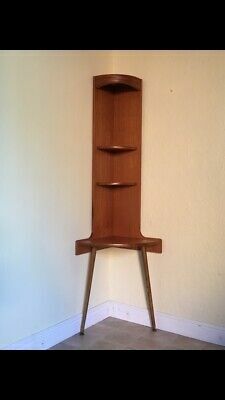 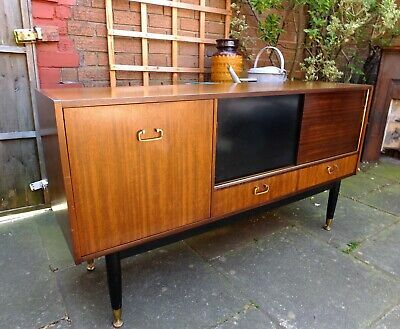 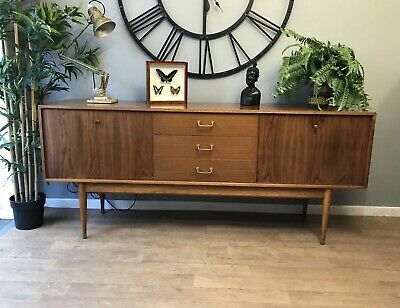 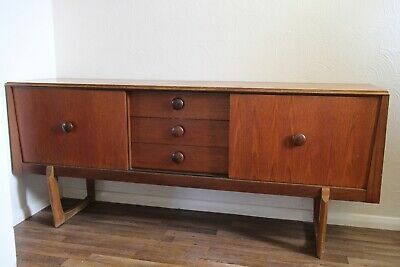 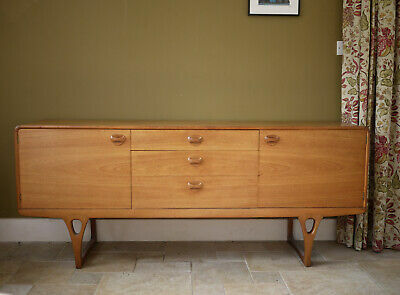 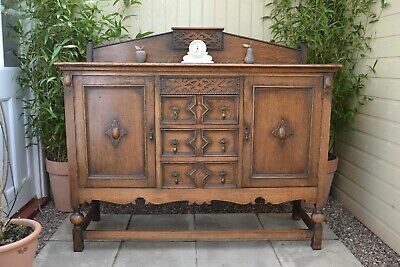 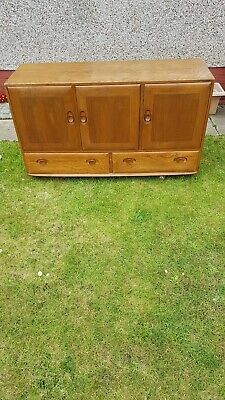 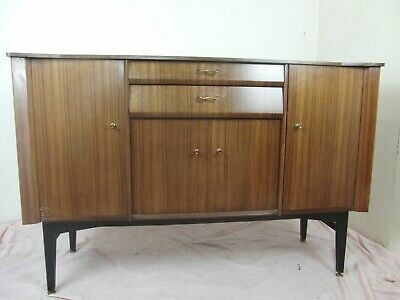 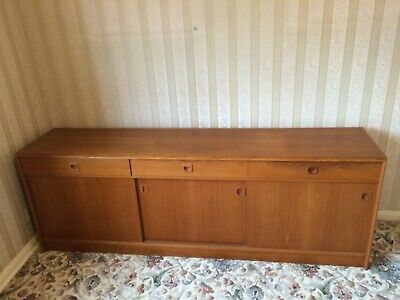 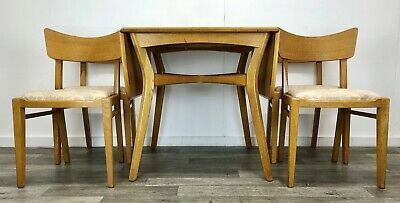 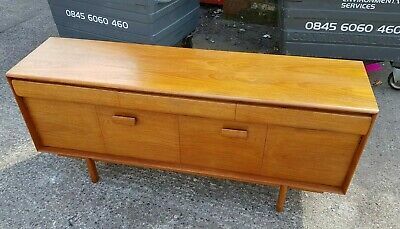 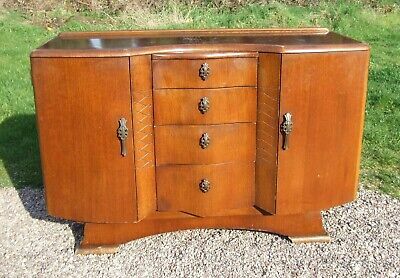 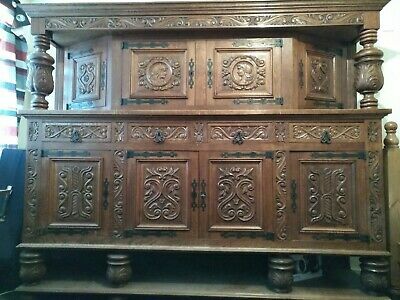 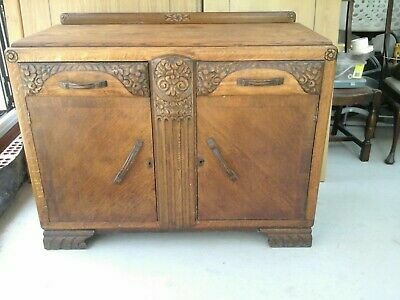 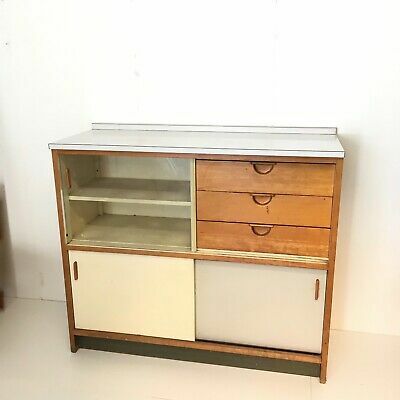 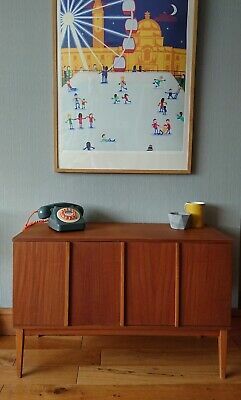 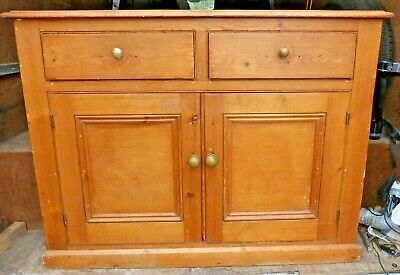 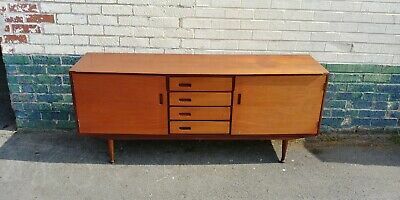 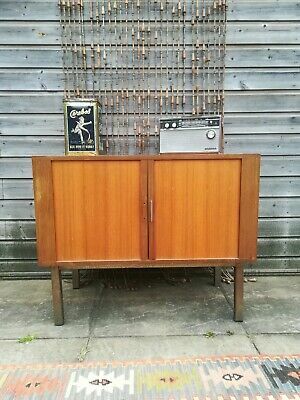 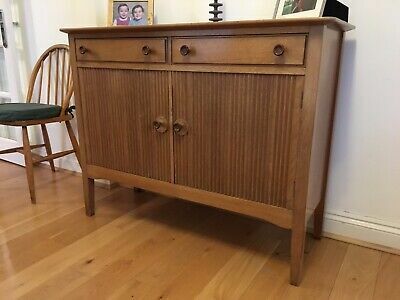 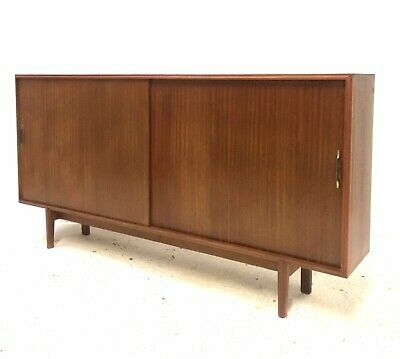 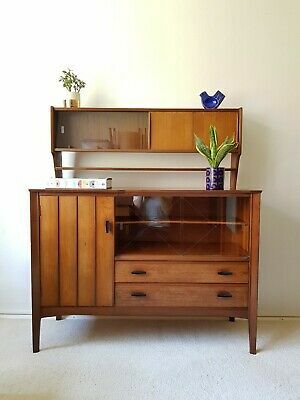 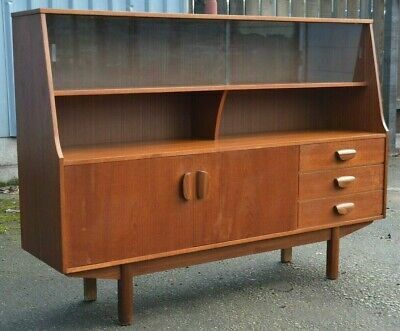 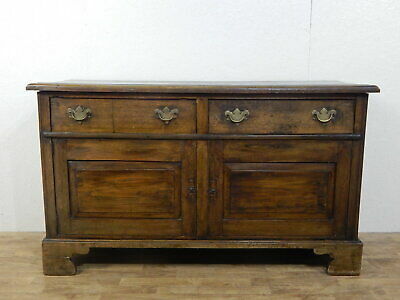 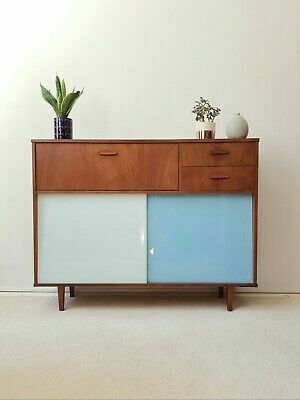 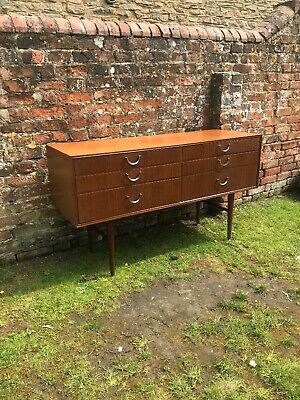 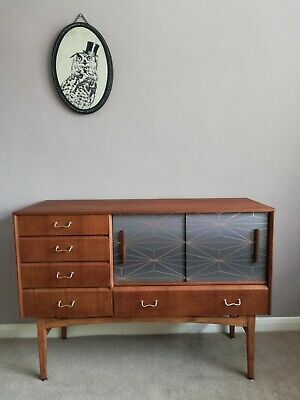 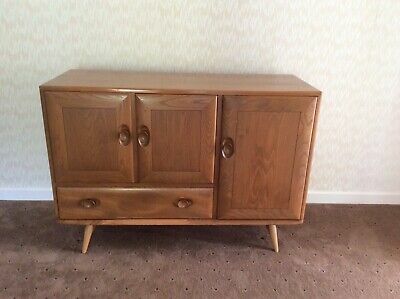 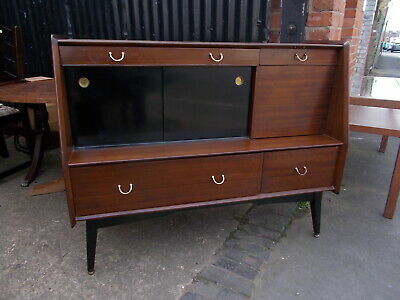 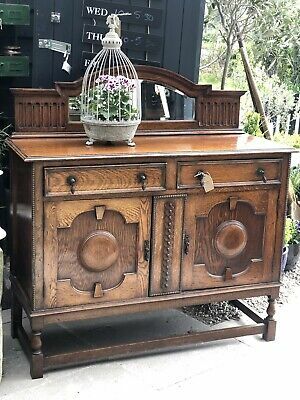 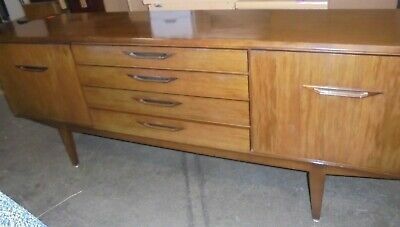 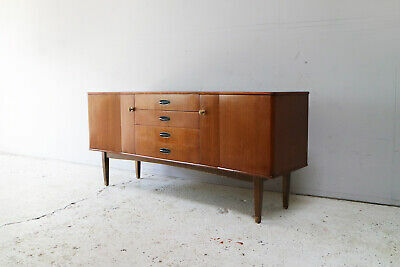 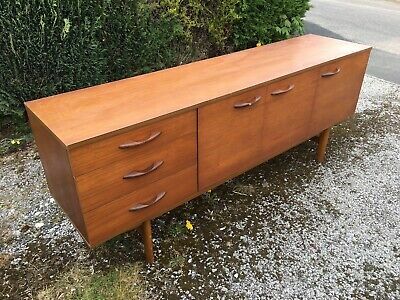 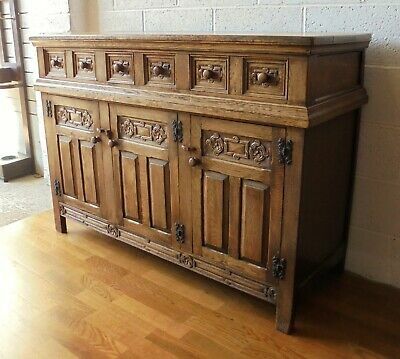 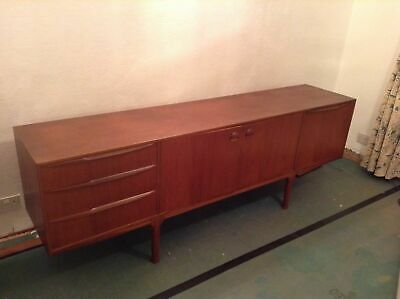 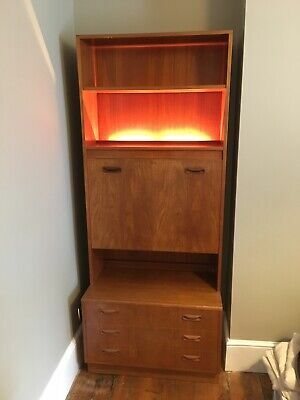 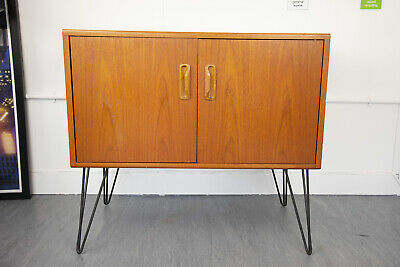 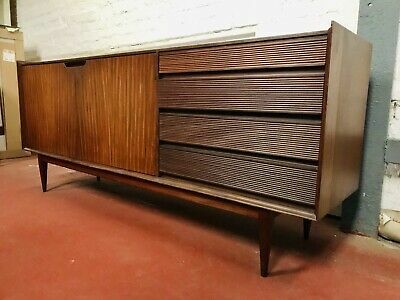 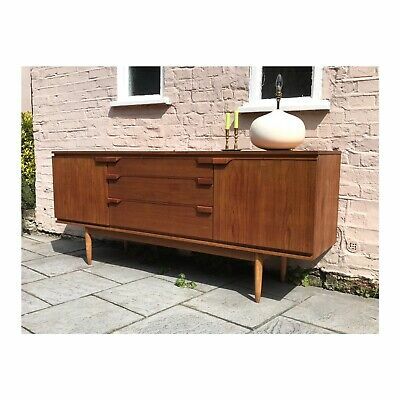 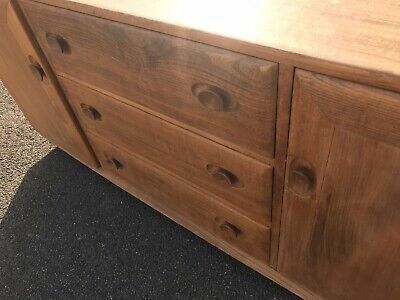 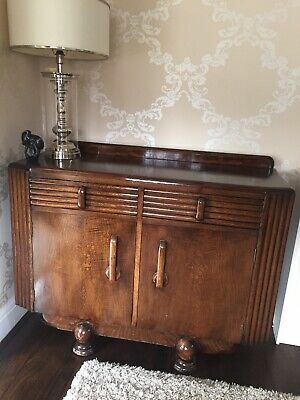 Stunning Vintage Solid Oak Sideboard, Drinks Cabinet. 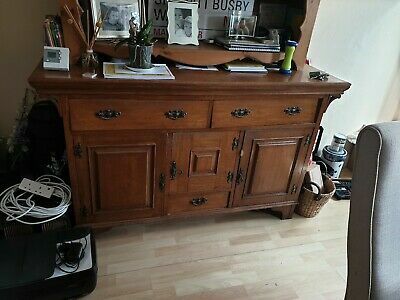 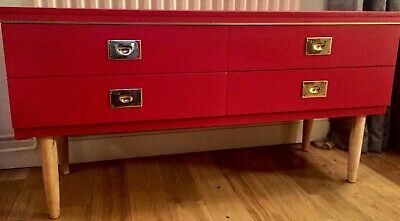 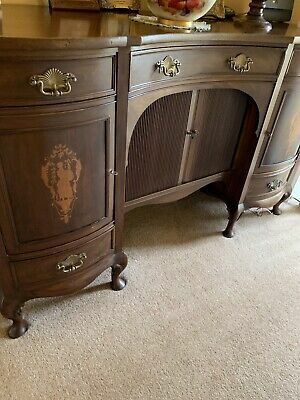 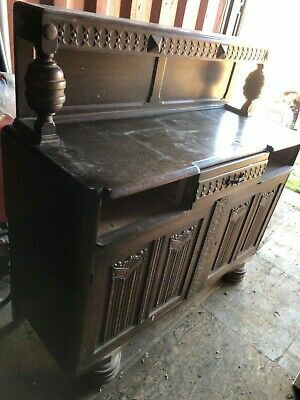 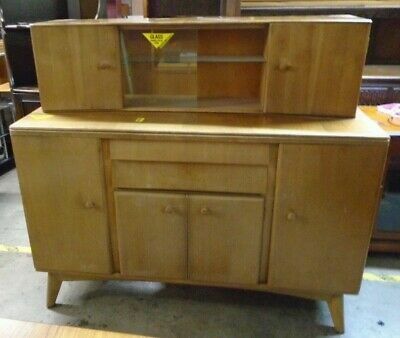 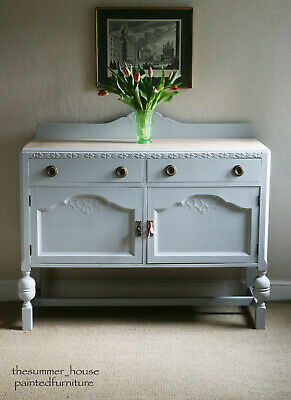 Antique sideboard dresser / Storage / Lockable. 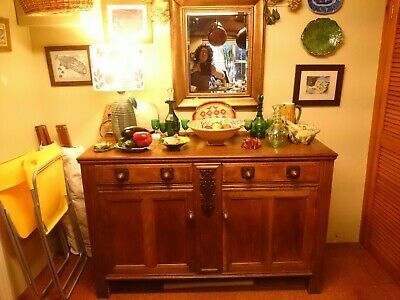 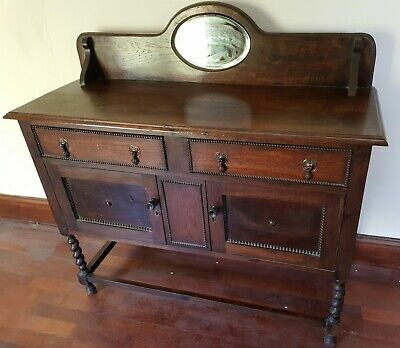 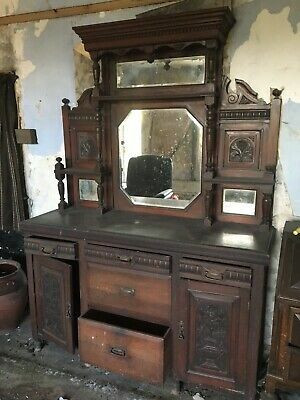 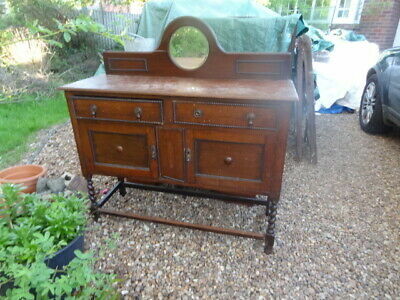 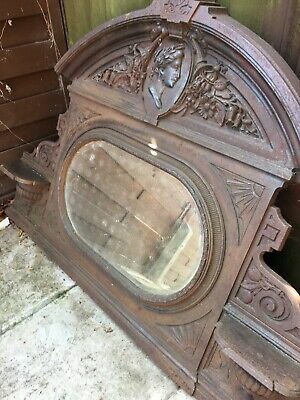 antique victorian/edwardian mirror back dresser sideboard cupboard. 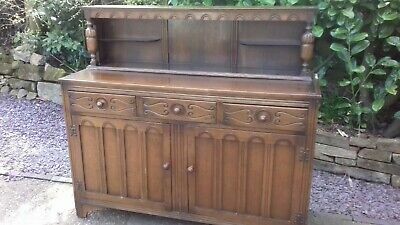 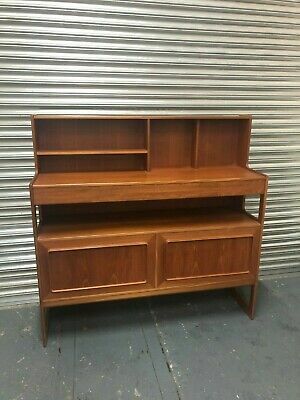 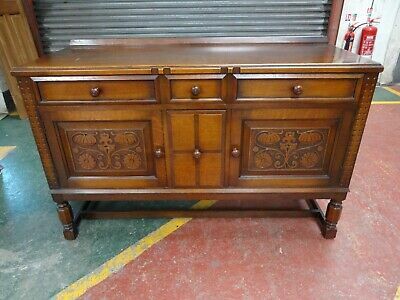 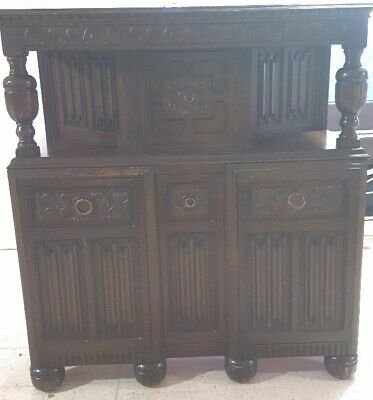 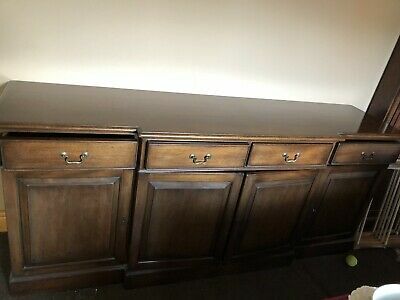 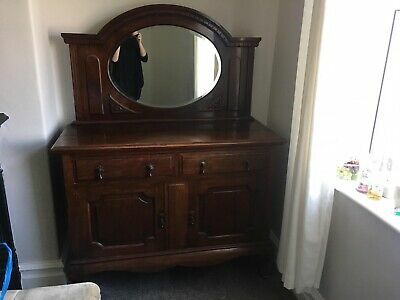 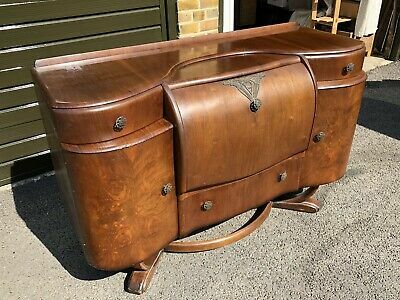 Large mahogany sideboard - good condition- Edwardian? 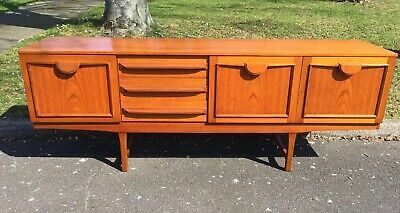 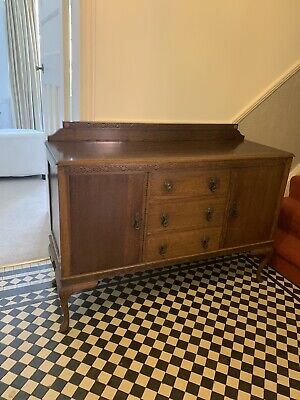 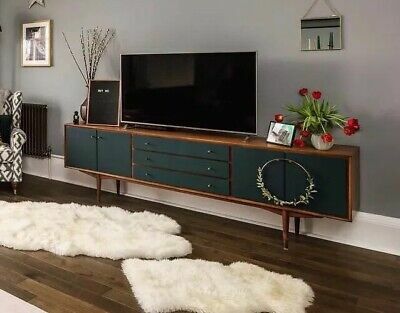 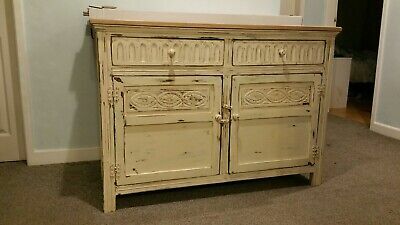 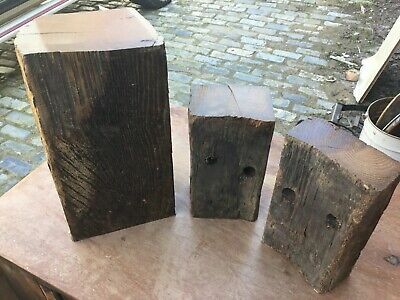 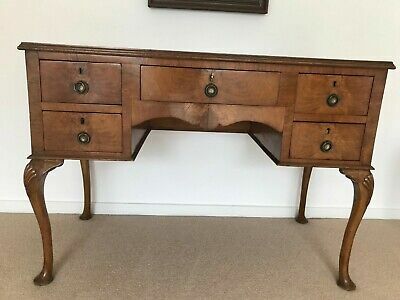 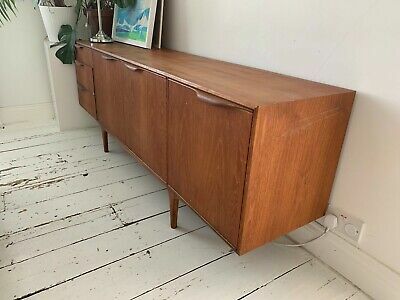 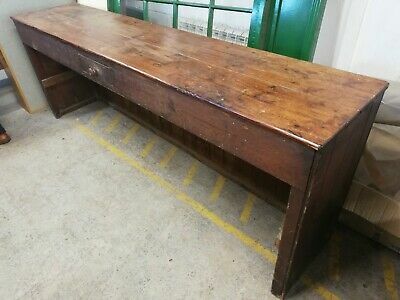 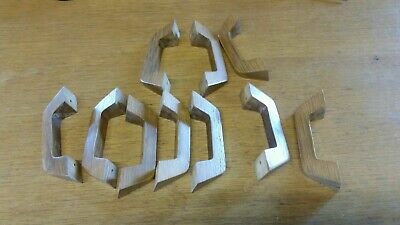 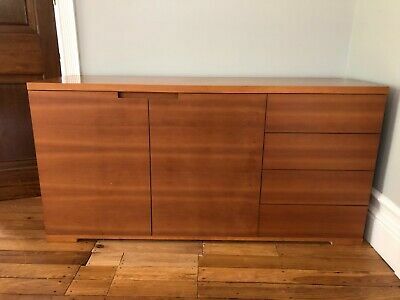 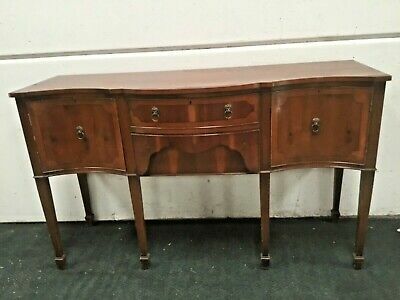 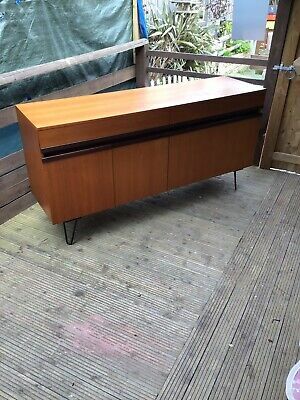 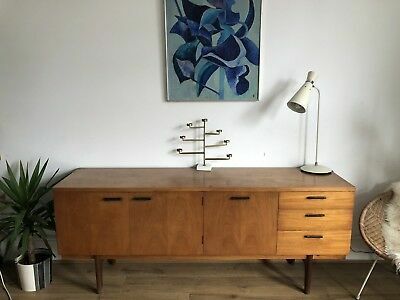 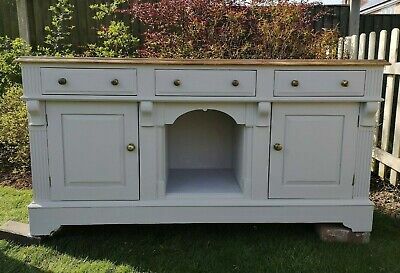 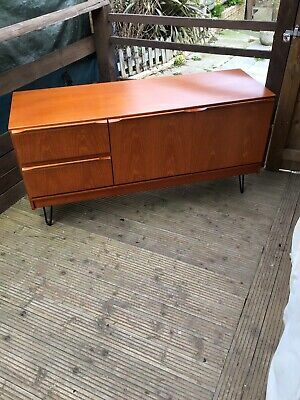 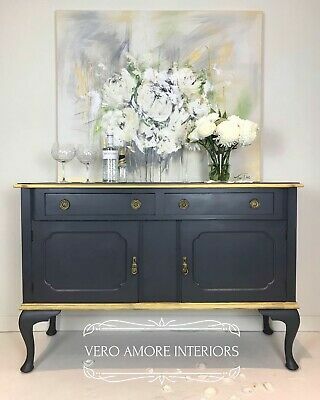 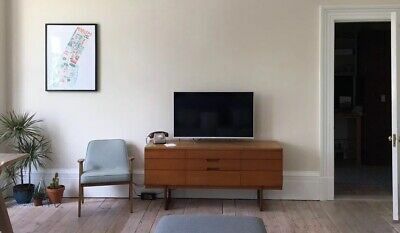 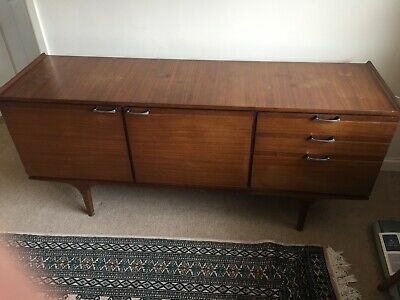 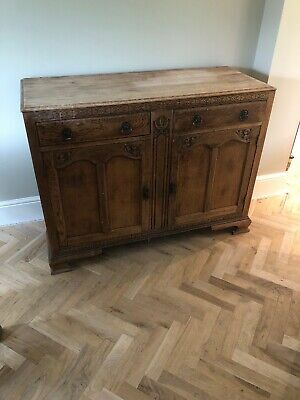 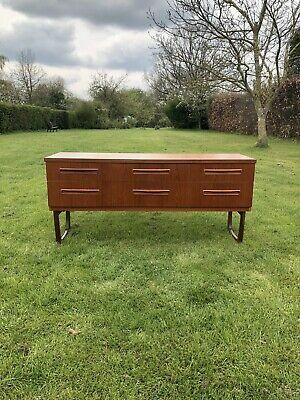 Large Regency style Serpentine Sideboard Credenza Looks to be yew ?